The Fairy Godmother of Travel: Congratulations, Gina + Gabe! Pin It Here is a sneak peak image by Sunny 16 Photography from this weekend's wedding at Lakeway Resort and Spa. It was our first time to work with Sam (at Sunny 16), and I'm really looking forward to seeing the rest! 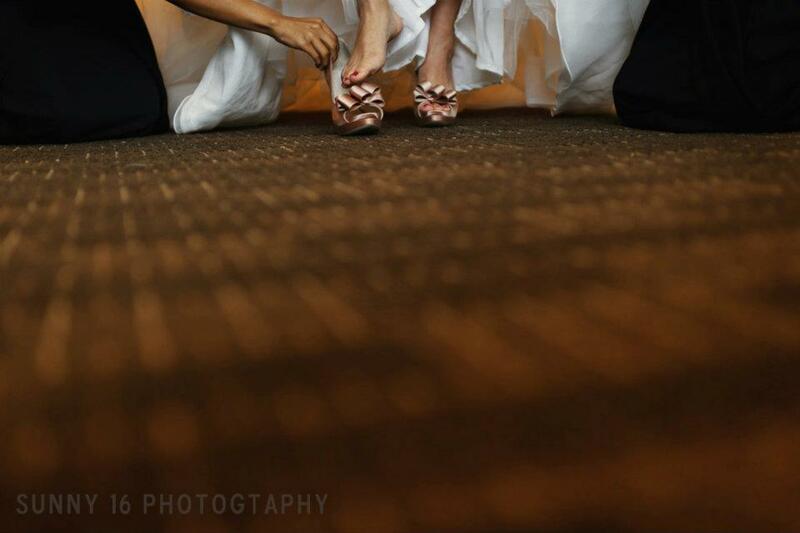 The bride's shoes were ah-mazing Vera Wangs! If you'd like to see Gina + Gabe's engagement pictures, check them out here.